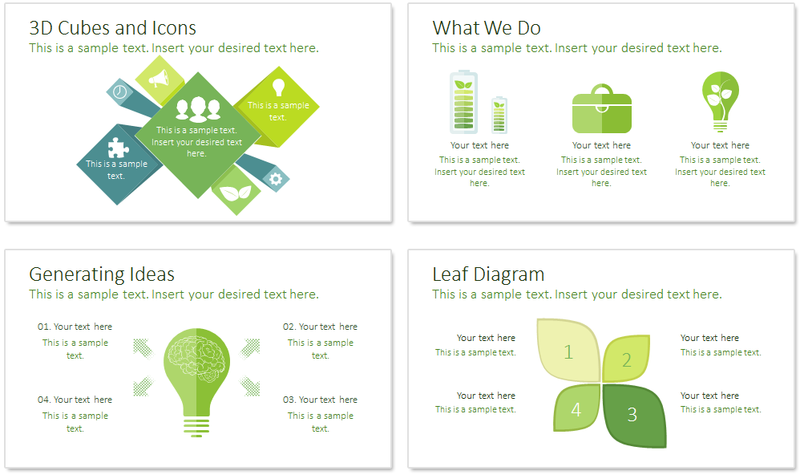 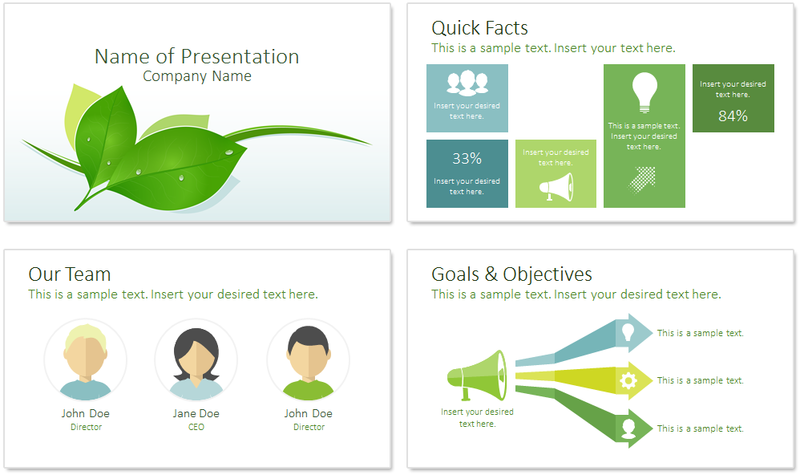 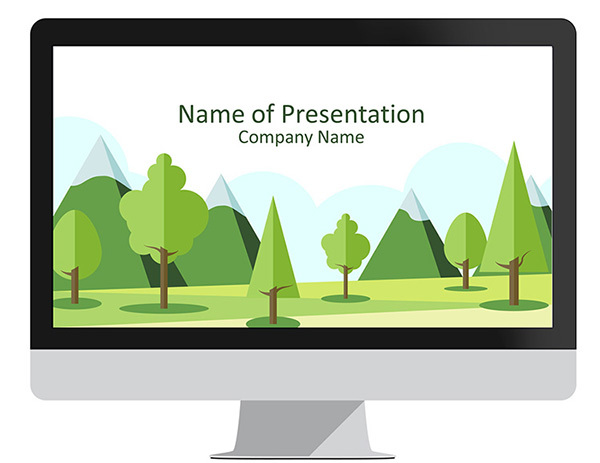 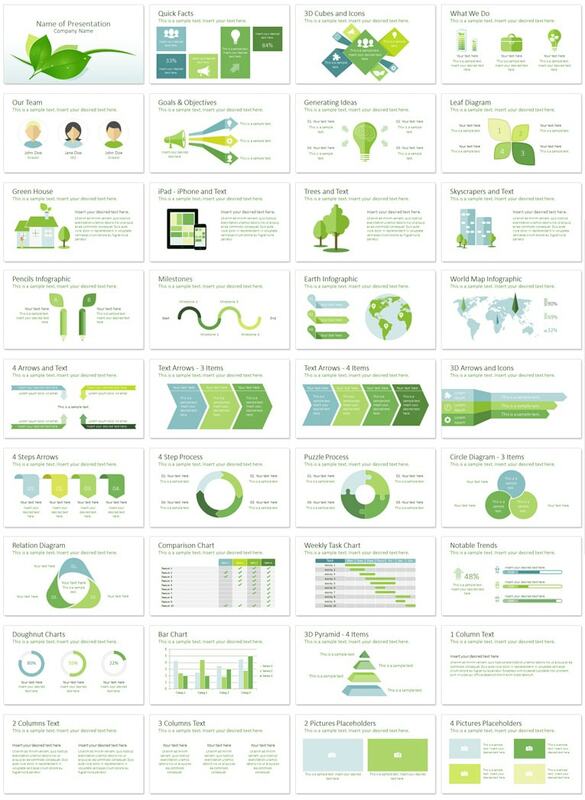 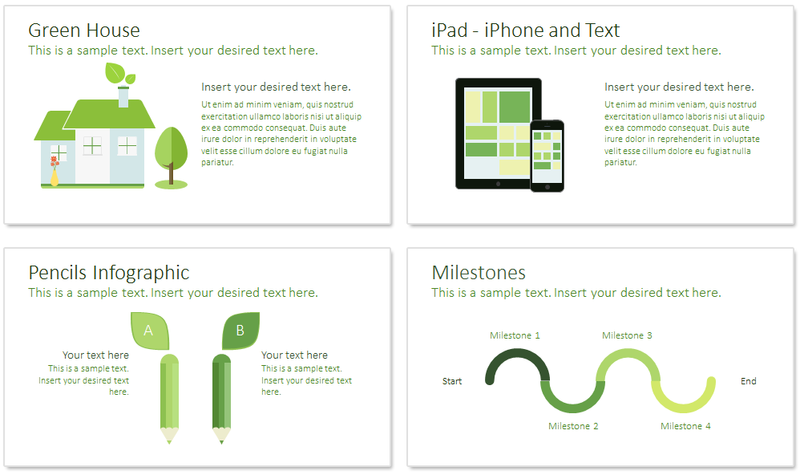 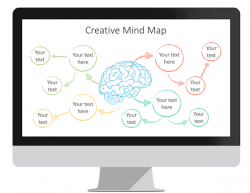 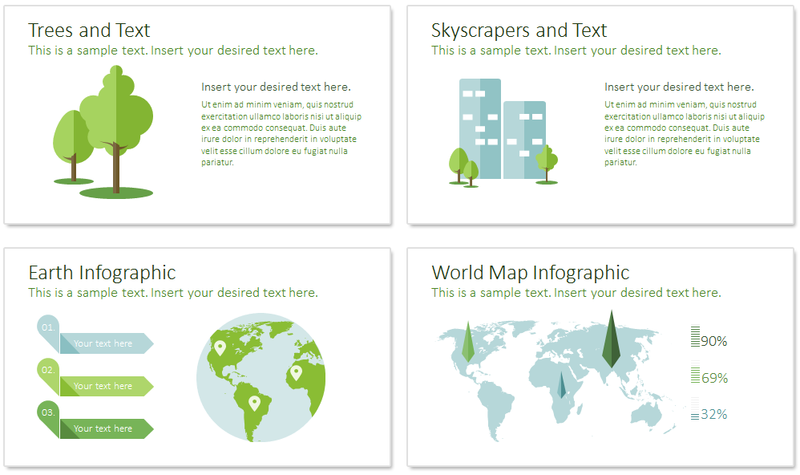 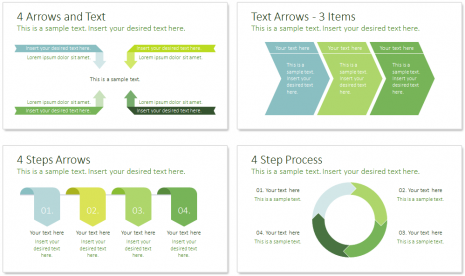 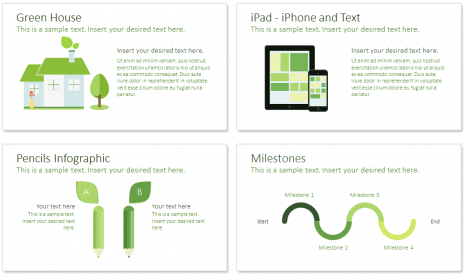 Green leaves PowerPoint template containing 36 pre-designed slides including the following topics; quick facts, what we do, the team, leaf diagram, green house, trees, pencils, world map, earth infographic, and more useful charts and diagrams. 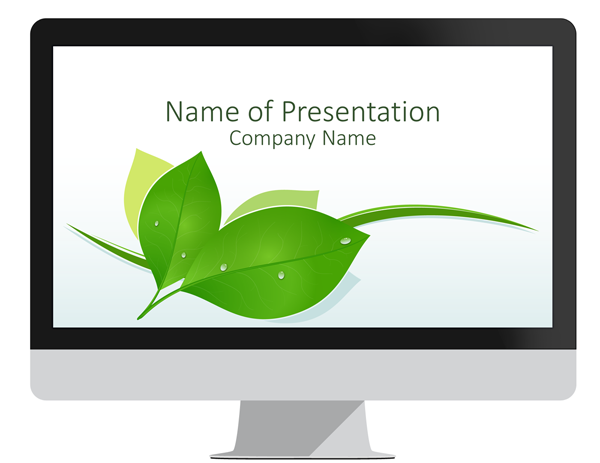 The title slide feature a nice and clean illustration of green leaves with water drops. 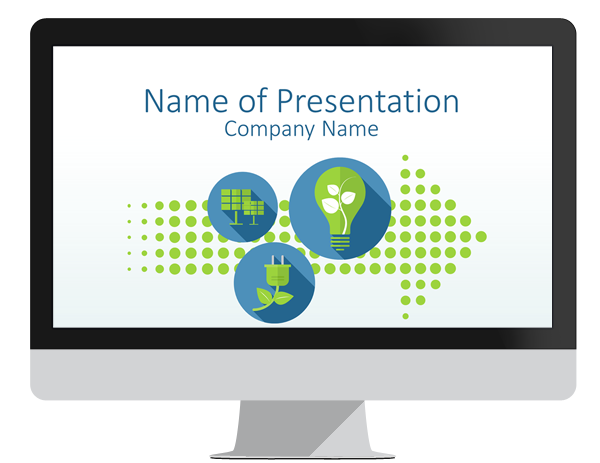 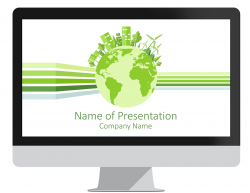 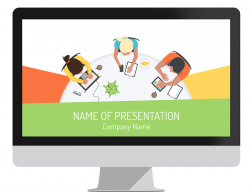 This theme is great for presentations on green business, go green, ecology, etc. 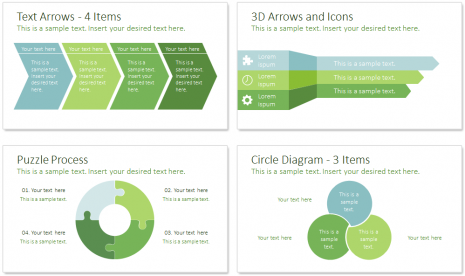 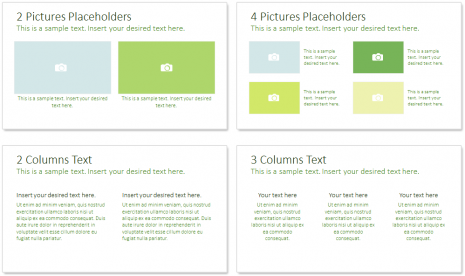 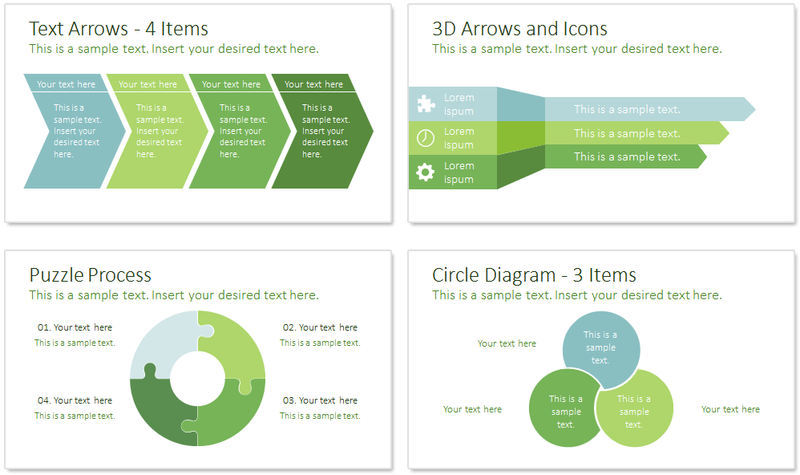 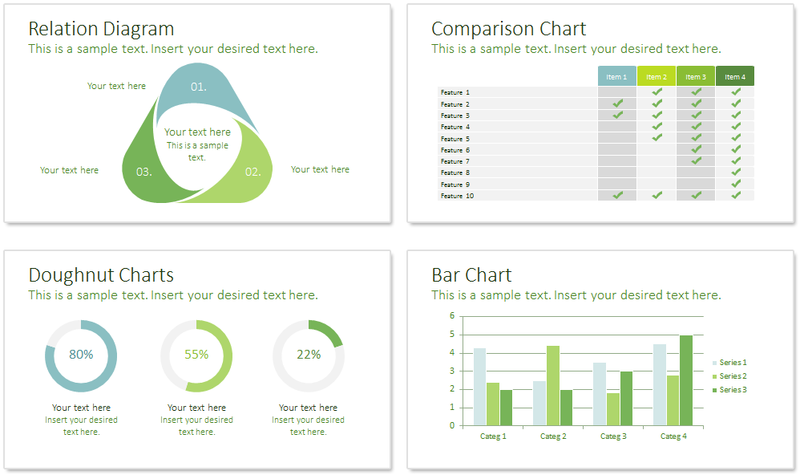 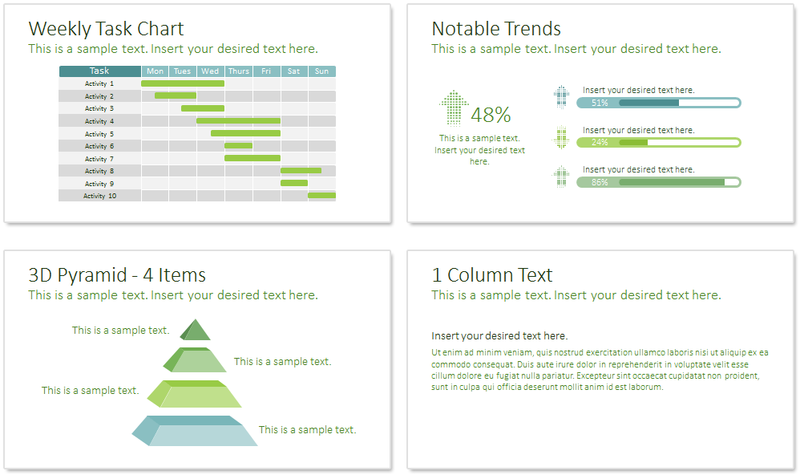 You can customize colors of shapes and design elements in the slide master view in PowerPoint. 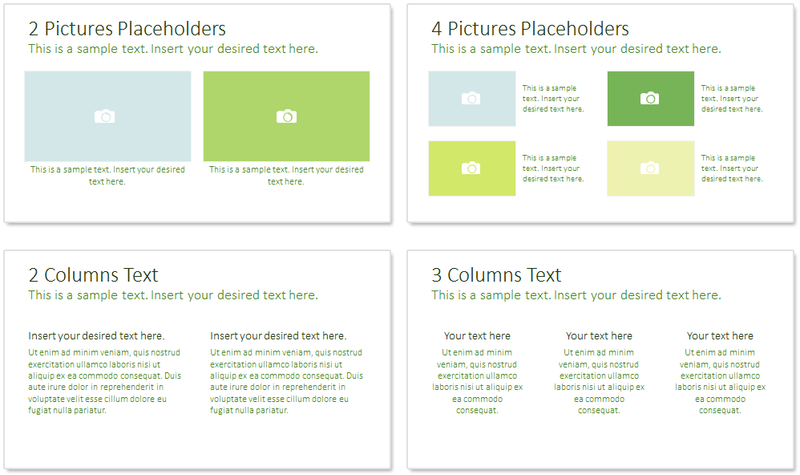 Create unlimited slide variations!